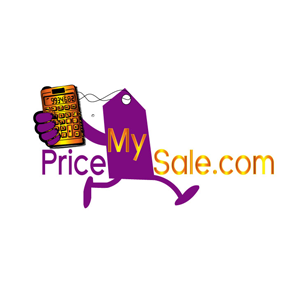 Grand Slam Garage Sales LLC is providing Member with website access. Member must provide (1) all equipment necessary for their own Internet connection, including computer and modem and (2) provide for Member’s access to the Internet, and (3) pay any fees relate with such connection. 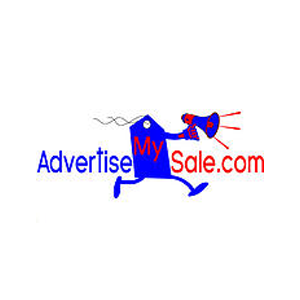 The site is provided by Grand Slam Garage Sales LLC on an “as is” and on an “as available” basis. To the fullest extent permitted by applicable law, Grand Slam Garage Sales LLC makes no representations or warranties of any kind, express or implied, regarding the use or the results of this web site in terms of its correctness, accuracy, reliability, or otherwise. Grand Slam Garage Sales LLC shall have no liability for any interruptions in the use of this Website. Grand Slam Garage Sales LLC disclaims all warranties with regard to the information provided, including the implied warranties of merchantability and fitness for a particular purpose, and non-infringement. Some jurisdictions do not allow the exclusion of implied warranties, therefore the above-referenced exclusion is inapplicable. GRAND SLAM GARAGE SALES LLC SHALL NOT BE LIABLE FOR ANY DAMAGES WHATSOEVER, AND IN PARTICULAR GRAND SLAM GARAGE SALES LLC SHALL NOT BE LIABLE FOR ANY SPECIAL, INDIRECT, CONSEQUENTIAL, OR INCIDENTAL DAMAGES, OR DAMAGES FOR LOST PROFITS, LOSS OF REVENUE, OR LOSS OF USE, ARISING OUT OF OR RELATED TO THIS WEB SITE OR THE INFORMATION CONTAINED IN IT, WHETHER SUCH DAMAGES ARISE IN CONTRACT, NEGLIGENCE, TORT, UNDER STATUTE, IN EQUITY, AT LAW, OR OTHERWISE, EVEN IF GRAND SLAM GARAGE SALES LLC HAS BEEN ADVISED OF THE POSSIBILITY OF SUCH DAMAGES. SOME JURISDICTIONS DO NOT ALLOW FOR THE LIMITATION OR EXCLUSION OF LIABILITY FOR INCIDENTAL OR CONSEQUENTIAL DAMAGES, THEREFORE SOME OF THE ABOVE LIMITATIONS IS INAPPLICABLE. Member agrees to indemnify and hold Grand Slam Garage Sales LLC, its parents, subsidiaries, affiliates, officers and employees, harmless from any claim or demand, including reasonable attorneys’ fees and costs, made by any third party due to or arising out of Member’s use of the Service, the violation of this Agreement, or infringement by Member, or other user of the Service using Member’s computer, of any intellectual property or any other right of any person or entity. Grand Slam Garage Sales LLC reserves the right to modify or discontinue the Service with or without notice to the Member. Grand Slam Garage Sales LLC shall not be liable to Member or any third party should Grand Slam Garage Sales LLC exercise its right to modify or discontinue the Service. Member acknowledges and accepts that Grand Slam Garage Sales LLC does not guarantee continuous, uninterrupted or secure access to our website and operation of our website may be interfered with or adversely affected by numerous factors or circumstances outside of our control. 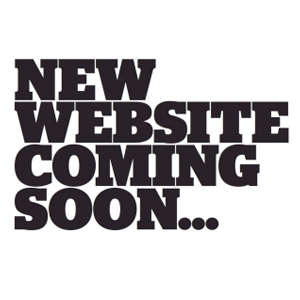 All content included or available on this site, including site design, text, graphics, interfaces, and the selection and arrangements thereof is © 2015 Grand Slam Garage Sales LLC, with all rights reserved, or is the property of Grand Slam Garage Sales LLC and/or third parties protected by intellectual property rights. Any use of materials on the website, including reproduction for purposes other than those noted above, modification, distribution, or replication, any form of data extraction or data mining, or other commercial exploitation of any kind, without prior written permission of an authorized officer of Grand Slam Garage Sales LLC is strictly prohibited. Members agree that they will not use any robot, spider, or other automatic device, or manual process to monitor or copy our web pages or the content contained therein without prior written permission of an authorized officer of Grand Slam Garage Sales LLC. 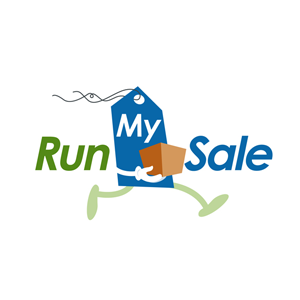 Garage Sale Industry™ and www.GarageSaleIndustry.com™ are proprietary marks of Grand Slam Garage Sales LLC. 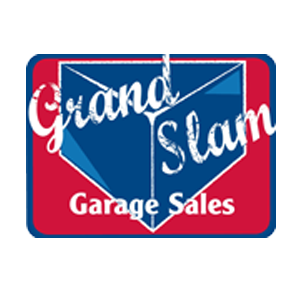 Grand Slam Garage Sales’s trademarks may not be used in connection with any product or service that is not provided by Grand Slam Garage Sales LLC, in any manner that is likely to cause confusion among customers, or in any manner that disparages or discredits Grand Slam Garage Sales LLC. All other trademarks displayed on Grand Slam Garage Sales LLC’s website are the trademarks of their respective owners, and constitute neither an endorsement nor a recommendation of those Vendors. 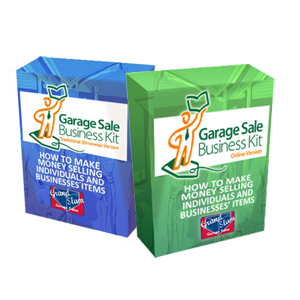 In addition, such use of trademarks or links to the web sites of Vendors is not intended to imply, directly or indirectly, that those Vendors endorse or have any affiliation with Grand Slam Garage Sales LLC.